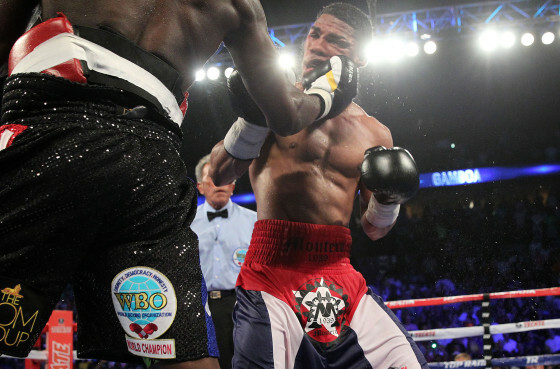 Photos from the CenturyLink Center in Omaha, Neb. 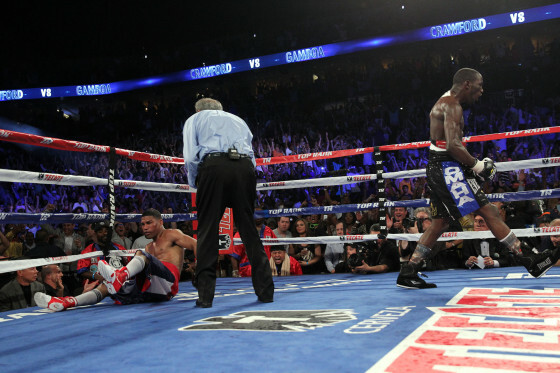 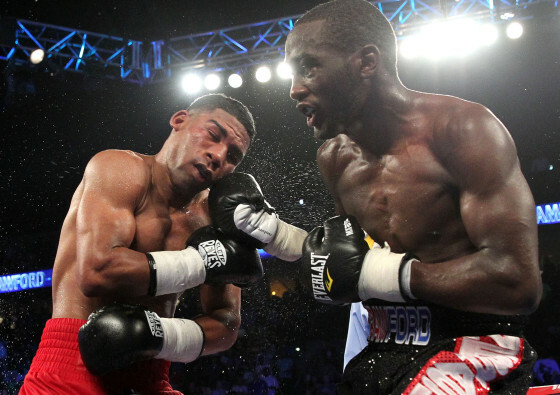 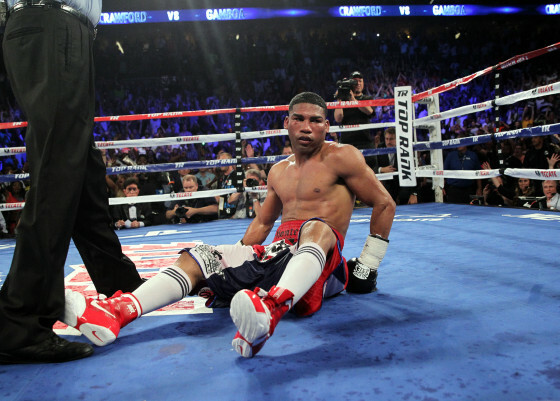 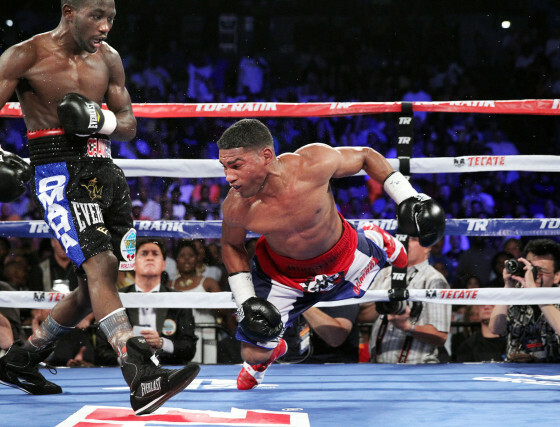 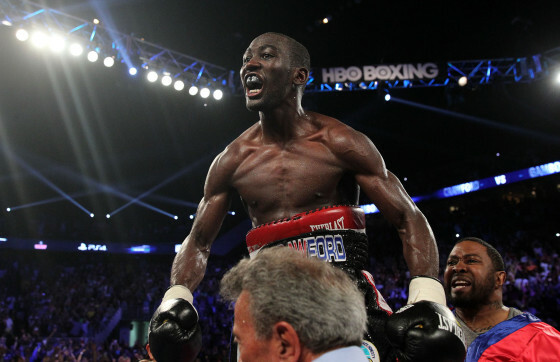 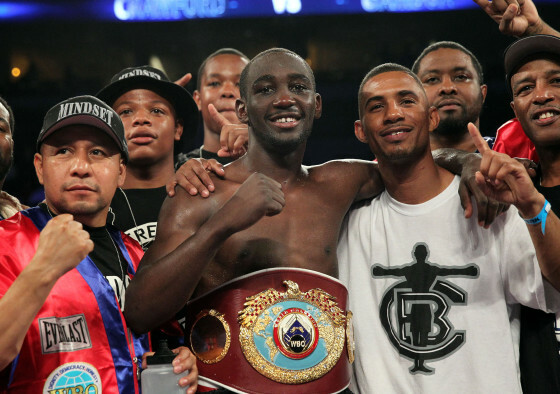 as WBO lightweight champion Terence Crawford 24-0 (17 KO’s) wins a thriller over Yuriorkis Gamboa (23-1, 16 KO’s). 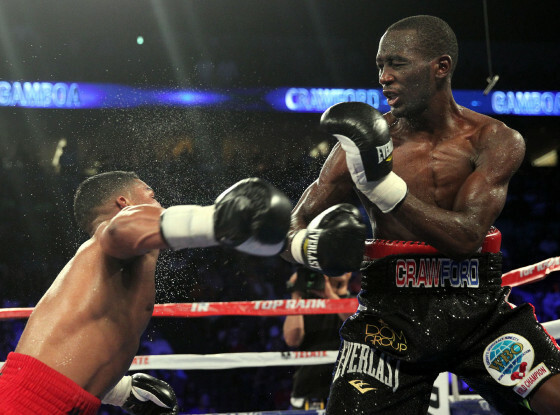 Crawford overcame a slow start before dropping the Cuban stalwart four times on his way towards a resounding ninth round stoppage victory.